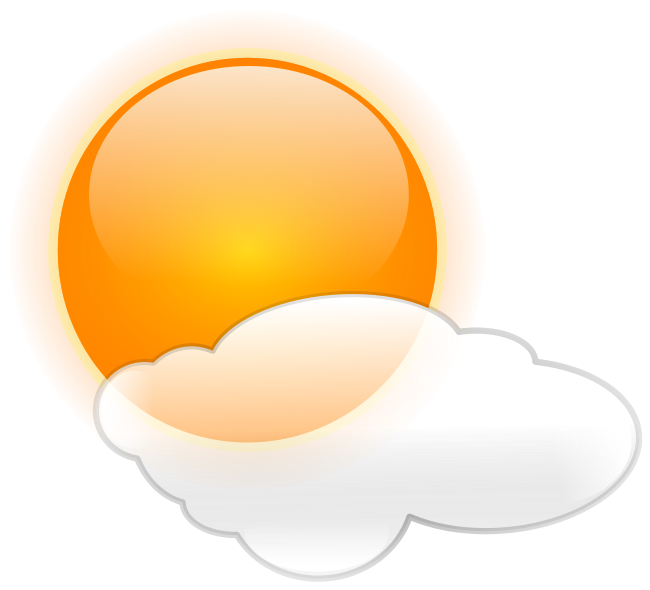 Click on the links below to download weather data files, saved in .prn format (tab delimited). Data readings are given at five-minute intervals. The archived weather data for the current month will be made available between 12:00am - 1:15am on the first day of the following month. This data may be used free of charge, provided the Department of Physics at the University of Otago is acknowledged as the source of the data in any publically available material that utilises it. Be aware there are gaps in earlier data sets, notably for approximately three weeks in February 2002 where there was a technical problem with the temperature, RH and solar sensors, and also UV data does not start until late January 2002. Also note that due to a clock adjustment problems, there are occasional cases of missing or duplicated time stamps on lines of data in files prior to September 2002. Faulty hardware has corrupted data from 2016-02-01 to 2016-02-02. It is indicated by zero global illumination in the daylight hours.